In times of crisis, an organization is judged on its ability to effectively manage and quickly deal with the media. NewsFlash Media’s approach to crisis communications will help you know what to say (and when to say little) to protect your brand or organisation’s public reputation. How a company handles a crisis can make or break its reputation. 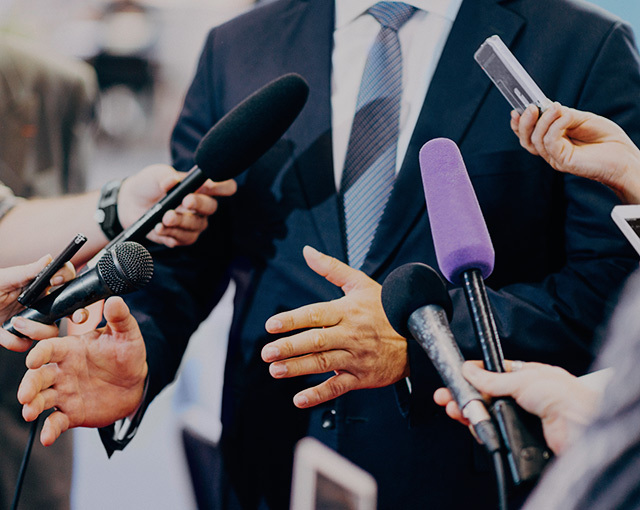 NewsFlash Media is adept at helping shape crisis communication messages and assisting executives to ensure those messages are delivered in the best way possible. Learn how to identify and respond quickly to a potential threat to your business and reputation. We devise simulated crisis scenarios to ensure your executive team gains real time experience in handling a major event. Executives will learn how to identify potential threats, how to respond quickly to media and how to ensure key messages are in line with company guidelines. The NewsFlash Media Crisis Program pressure tests your organisation’s ability to manage a crisis and take control of the media agenda. Improve the review process of existing company protocols and policies and assess them for vulnerabilities or inadequacies.